Prevalence of cardiovascular disease (CVD) is increasing. Obesity, hypertension, hyperlipidemia, and diabetes are the leading risk factors for cardiovascular disease. It is the leading cause of death for both men and women, which is one in every four adult deaths in the United States. The prevalence of heart disease is especially high among African Americans, American Indians, Alaska Natives, Hispanics, and Caucasians. 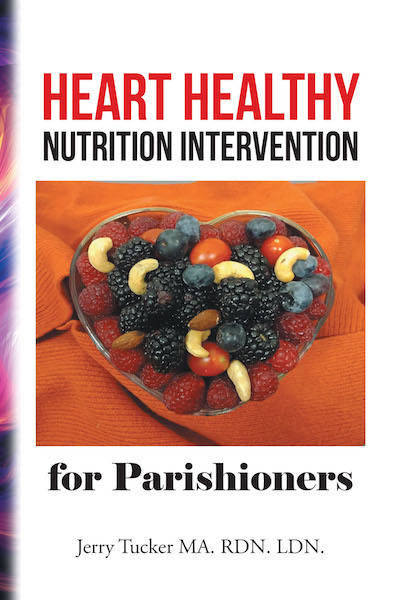 The objective was to provide a nutrition education intervention to parishioners of a large church in Baltimore City, to improve their ability to utilize recommended portion size and make healthier food selection to enhance awareness for behavior change, utilizing a PowerPoint presentation and handout presented by the researcher. The method and procedure of this study utilized a quasi-experimental, pre-/post-test design, with a convenience population of parishioners. Their ages ranged from thirty years of age to senior citizens and socioeconomic level ranged from low-income to middle class. --Jerry Tucker MA. RDN. LDN.